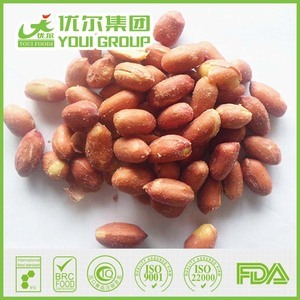 Dear Client It&rsquo;s a pleasure for our company to introduce to you our quality Nuts which we do offer. PORT OF LOADING: Bangkok Port and Laem Chabang Port PAYMENT TERMS: L/C and TT DELIVERY TIME: 21 days maximum from our port to your port by sea and 4 days maximum by Air. MINIMUM SUPPLYING QUANTITY: 1 tone Weekly MAXIMUM DELIVERY QUANTITY: 1000 tones weekly For more details like specification, price list, lead time and our company details, kindly contact us for more details. 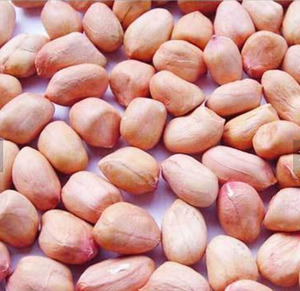 Fea tures of peanut skin peeling machine : 1. 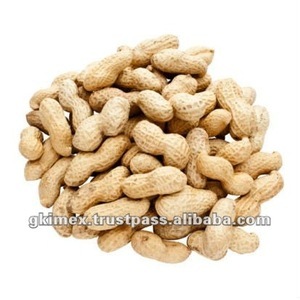 The machine is suitable for peeling coat/skin of peanuts, beans, soybean, almond and other grains. This machine is used to peeling the red skin of peanut and pine nuts. 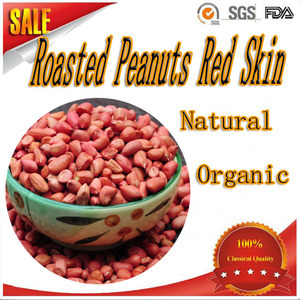 This roasted peanut red skin peeling machine has reliable quality, low breakage rate and excellent performance. 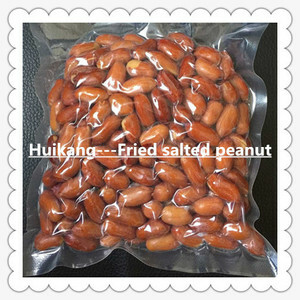 Alibaba.com offers 329 fried red skin peanuts products. About 70% of these are peanuts, 2% are nut & kernel snacks. 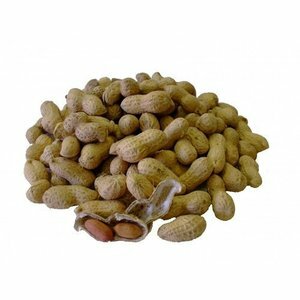 A wide variety of fried red skin peanuts options are available to you, such as peanut, nut snacks. You can also choose from raw, blended, and fried. As well as from organic, common. 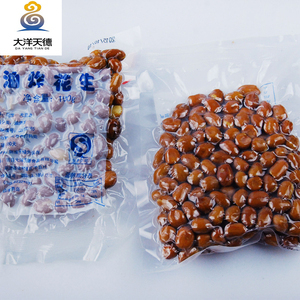 And whether fried red skin peanuts is bag, or bulk. 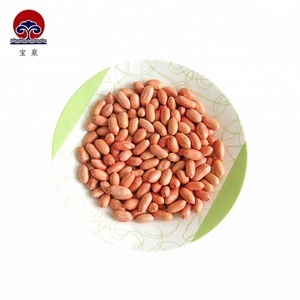 There are 247 fried red skin peanuts suppliers, mainly located in Asia. 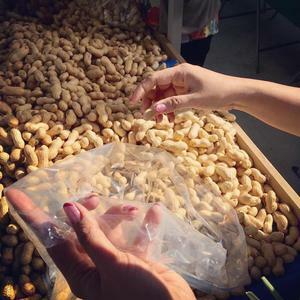 The top supplying countries are China (Mainland), Germany, and India, which supply 95%, 1%, and 1% of fried red skin peanuts respectively. 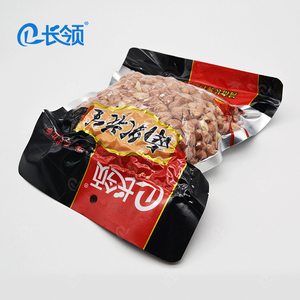 Fried red skin peanuts products are most popular in Eastern Europe, South Asia, and Northern Europe. You can ensure product safety by selecting from certified suppliers, including 219 with HACCP, 8 with BRC, and 4 with ISO22000 certification.